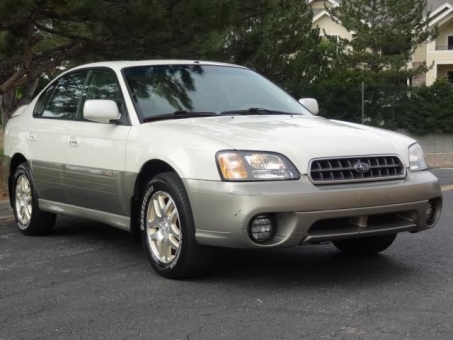 2003 Subaru Outback Limited AWD 2.5L 4dr Sedan, 1-Owner vehicle, clean inside and out. 24 Service records, done by Subaru Dealer, available, 90k mileage service completed, and 110k head gaskets replaced. New timing belt was replaced on 02/08/13 by Subaru Dealer. The car is in excellent condition. 2 Keys are available.